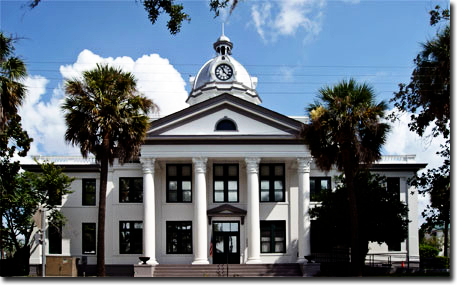 ASF’s offices are located just down the street from the county courthouse in historic Monticello, FL about 30 miles east of the state capitol of Tallahassee. Our town offers the same southern hospitality as our company. Lasting business starts with friendship.